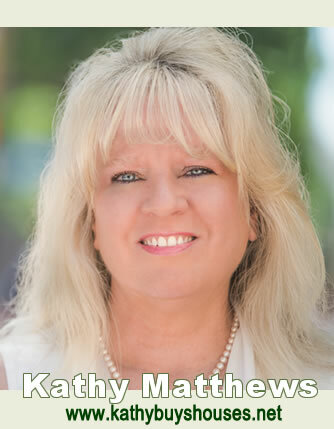 Working with Kathy Buys Houses offers a pressure free selling experience as there are NO Closing Cost and No Repairs Required. 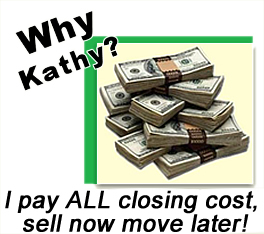 Kathy Buys Houses will Buy any home, pay all the closing cost and no repairs are necessary. 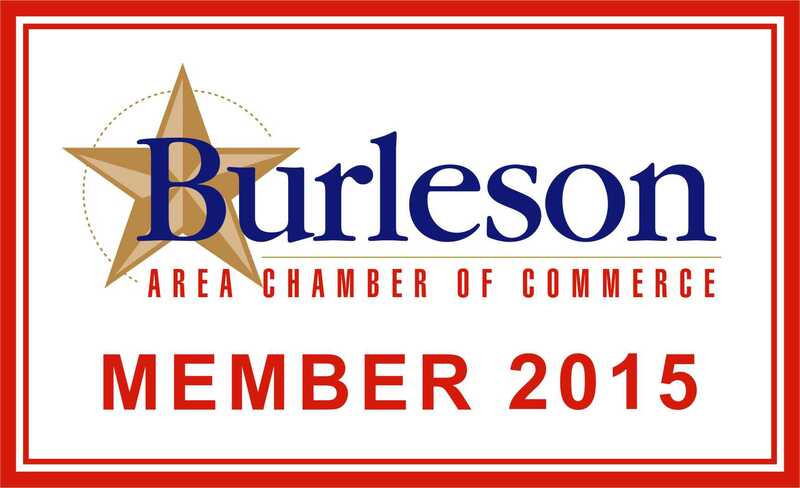 We Buy Houses in Tarrant County, specifically Fort Worth, Arlington, Haltom City, White Settlement, Hurst and Bedford.